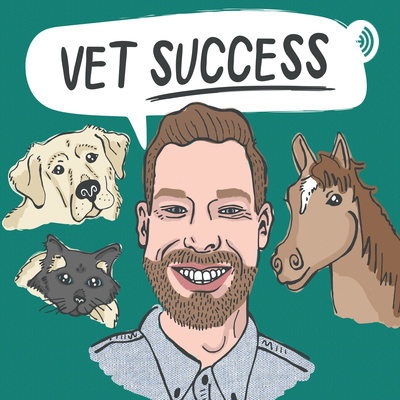 Welcome to the Veterinarian Success Podcast where you go in-depth with a veterinarian specific financial planner Isaiah Douglass, MBA, CFP® to hear stories, opinions, and leading information about the world of veterinarian medicine from industry professionals. The podcast covers topics relating to the clinician, business, financial, and personal side of to help encourage, promote, and advocate for a healthy and happy standard of care for veterinarians, their families, their staff, and their businesses. A short clip to explain my "Why" for launching the podcast. For requests of content or inquires please send emails to isaiah@idfinancialplanning.com. All show notes and additional information can be found at www.growingyournetworth.com.